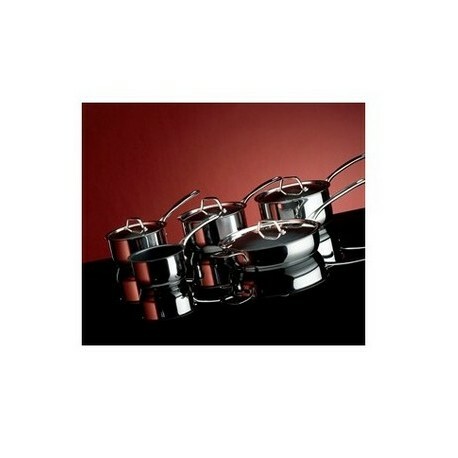 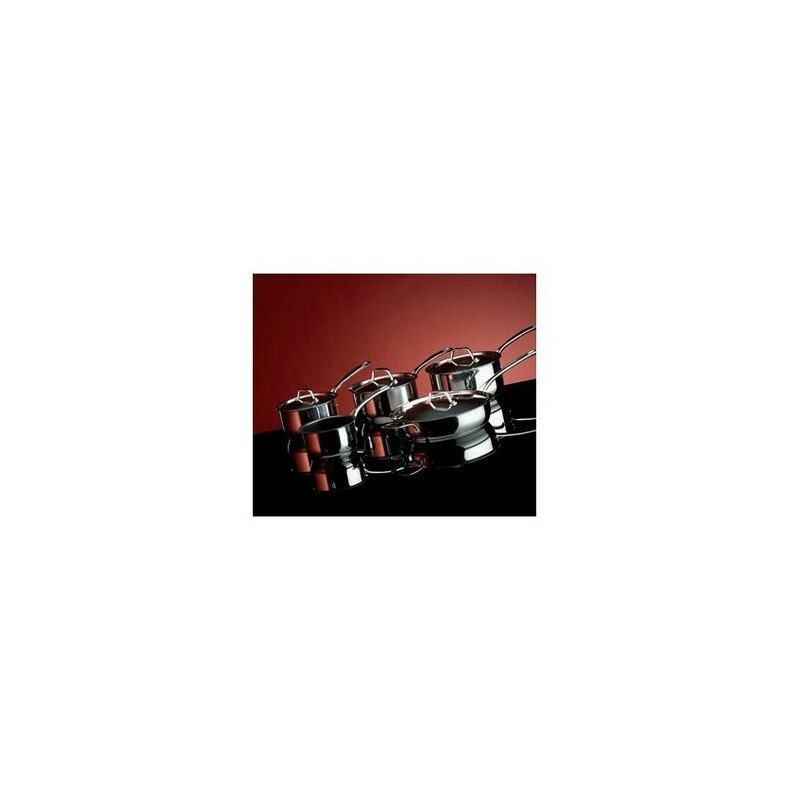 The vision cookware range features practical and stylish, stainless steel cast handles with non corrosive rivets which makes them extremley durable. 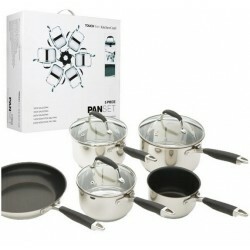 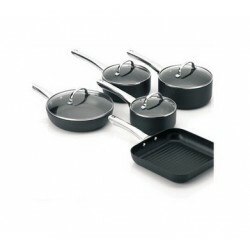 the pans are suitable for all hob types including induction. 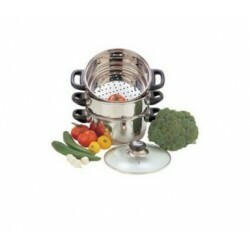 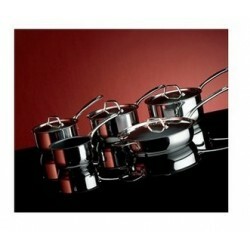 they are made from high grade stainless steel , with a superb mirror finish .